His 2018 tour announcement follows the reveal of his album cover and release date, Oct. 20. 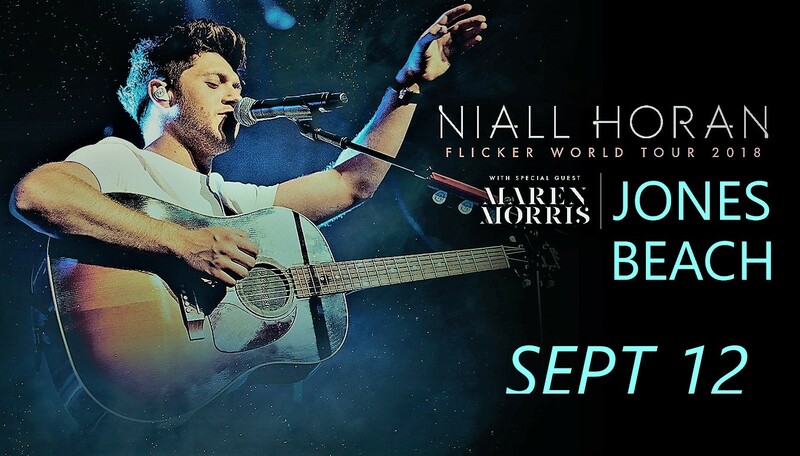 On Friday, Horan also released “Too Much to Ask,” the third single from “Flicker” expected to follow “This Town” and the current hit “Slow Hands” up the charts. Of course, planning ahead is nothing new for the One Direction guys. The group put tickets for their Jones Beach debut on sale 14 months before they arrived in 2013. And Horan’s bandmate Harry Styles started selling tickets in June 2017 for his two Madison Square Garden shows in June 2018.